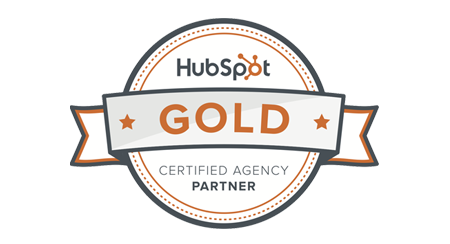 On These 17 SEO Myths! Download our free guide and learn how to avoid them for good. SEO is one of the first terms tossed around when a business decides it needs to get serious about its digital strategy. It’s a logical starting point. If you’re investing time and money in a website or web application, you want people to be able to find it easily. 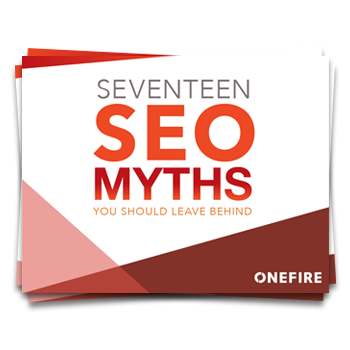 Our free guide on 17 SEO Myths you should leave behind is a must read for anyone working in Marketing or IT.